Power BI can connect to GCP BigQuery through its provided connector. However, some reported that they’ve encountered the refresh failure as seen below. Even though the error message suggests that the quota for the API requests per user per minute may be exceeded, some reported that the error still occurs even if with a small dataset is being fetched. 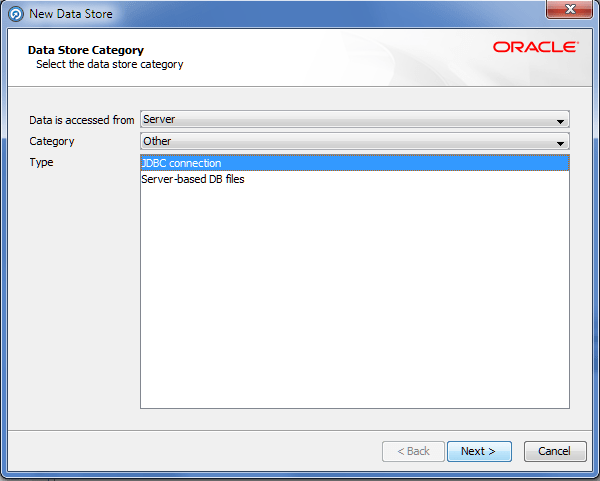 This post is just a quick note to myself on how to configure JBDC on Oracle Enterprise Data Quality (OEDQ) to connect to different databases. First let’s talk about connecting to Oracle database. 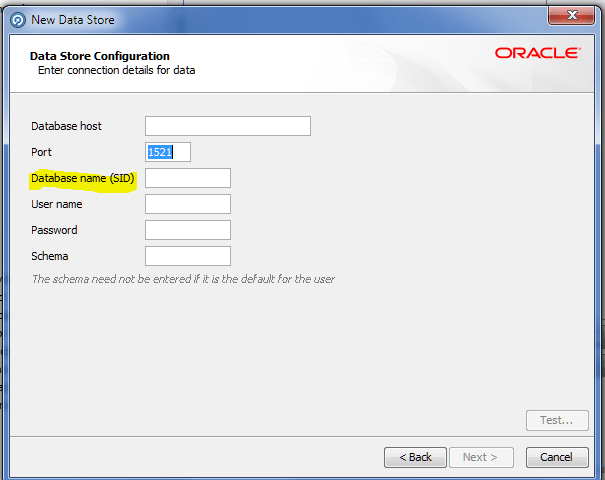 By default, OEDQ’s Data Store can only connect Oracle database by SID, but not by Service Name. Fortunately, the JDBC connection option is available to take advantage of the connection string that can support Service Name and multiple hosts if needed. If for some reason, you could not install the APEX sample packaged application via Application Builder > Packaged Applications interface, you have an option of installing it by importing the SQL script (fxxxx.sql). Install the Oracle Database Gateways 11g R2 (11.2). See the screen snapshots of the installation here. dg4msql = Database gateway for Microsoft SQL Server. If you choose a different database option, use the appropriate path name. Copy initdg4msql.ora to a new file init[MSSQL].ora. The LAST_REFRESH_DATE column of the DBA_MVIEWS or the LAST_REFRESH column of the DBA_MVIEW_REFRESH_TIMES indicates the start refresh time. But what if we’d like to find out how long the refresh of the materialized view really takes. Well, we can query the DBA_MVIEW_ANALYSIS. For Complete Refresh, the refresh duration will be in the FULLREFRESHTIM column of the DBA_MVIEW_ANALYSIS. For Fast Refresh duration, it will be in the INCREFRESHTIM column. I use Google Tasks for a quick to-do list. It has clean interface and is easy to use. On desktop or laptop machine, it is built-in to Google Mail for a quick access. On smartphones, many to-do apps including Tasks N Todos sync with Google tasks.